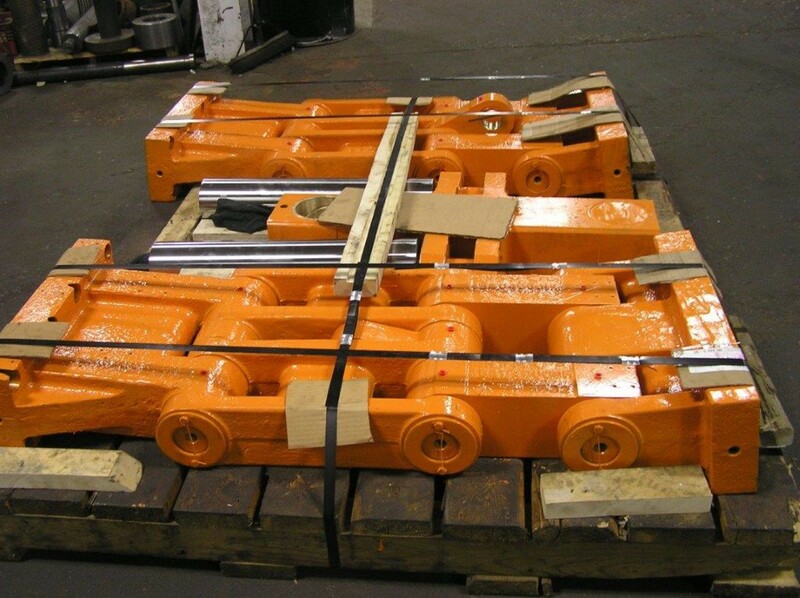 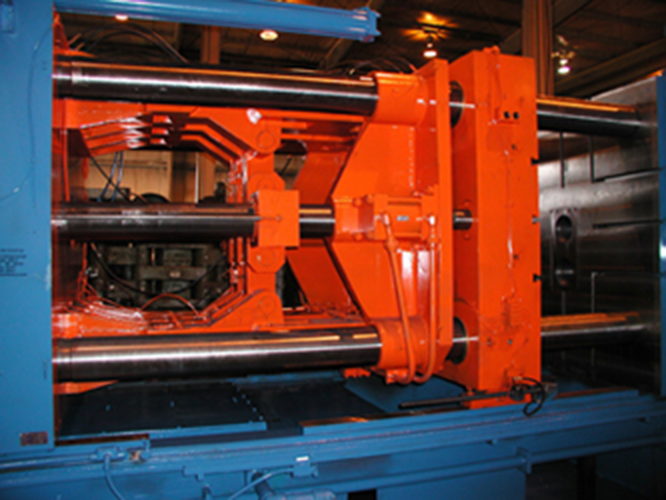 Birch Machinery serves the Die Cast, Injection Molding, and TRIM PRESS industries. 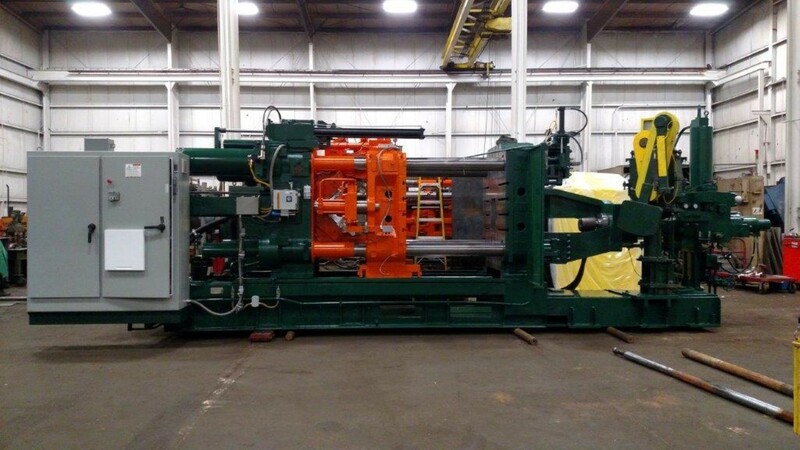 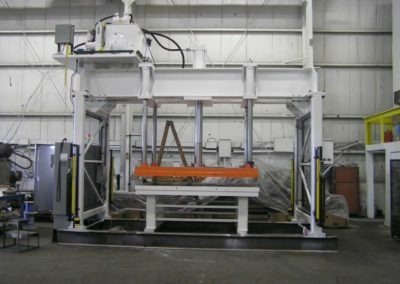 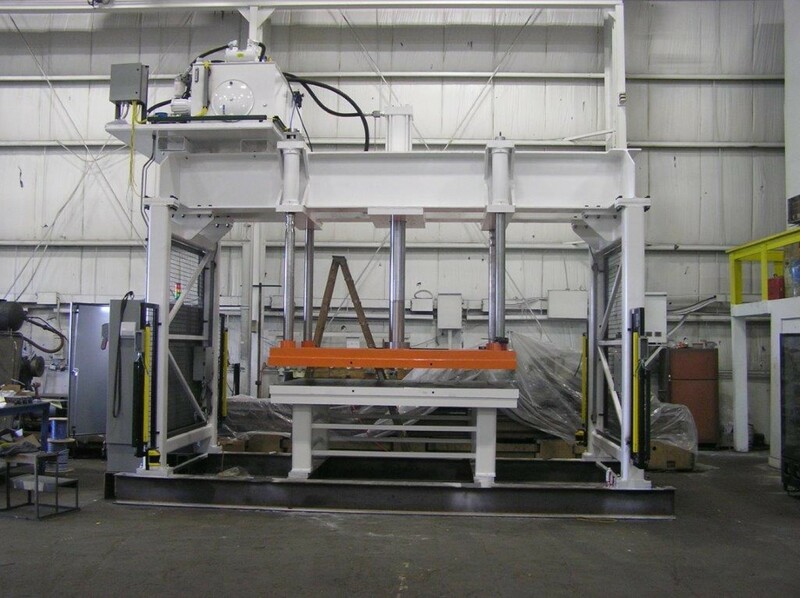 Birch Machinery Company manufactures a complete line of aluminum and zinc die cast machines and trim presses. 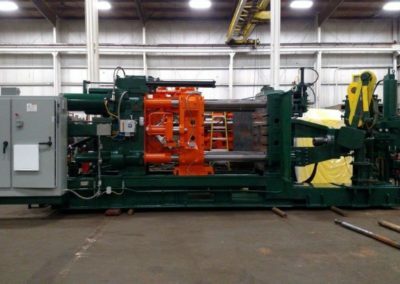 Birch Machinery rebuilds and remanufactures nearly all brands of die casting, injection molding, blow molding and trim press machines. 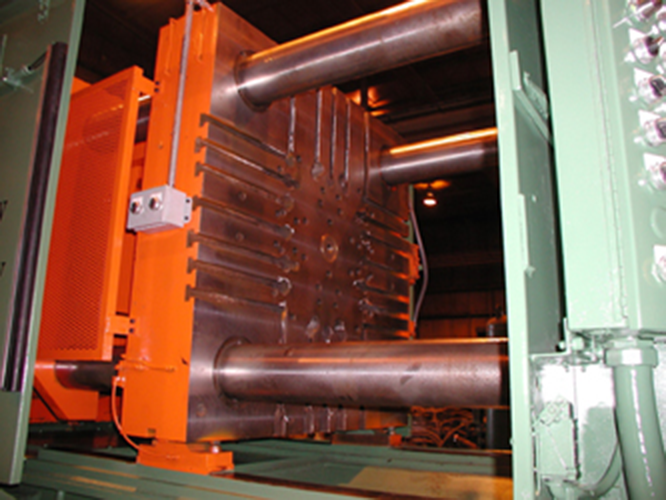 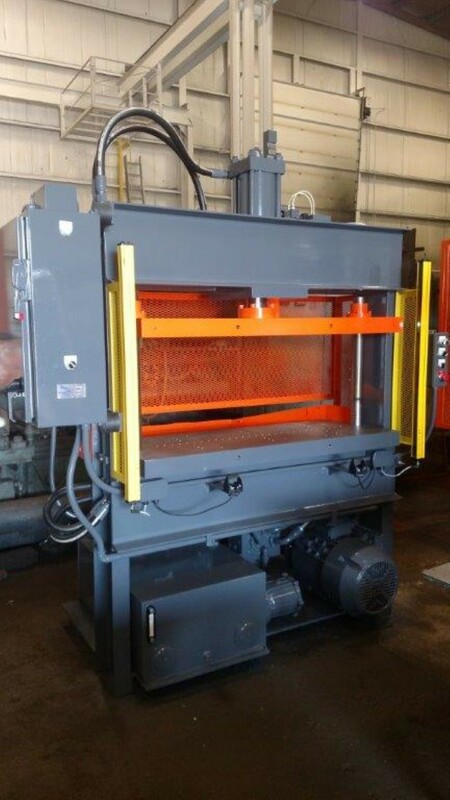 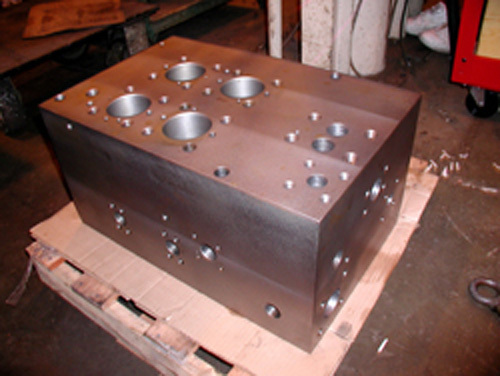 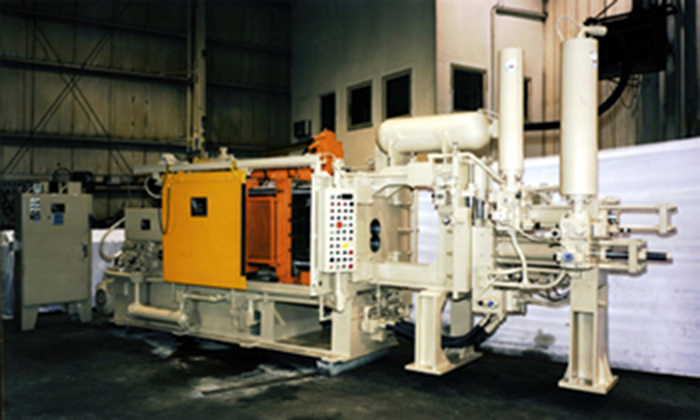 Birch Machinery Company is a leader in building high-performance Die Casting Machines. 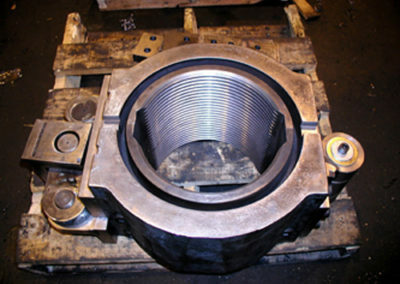 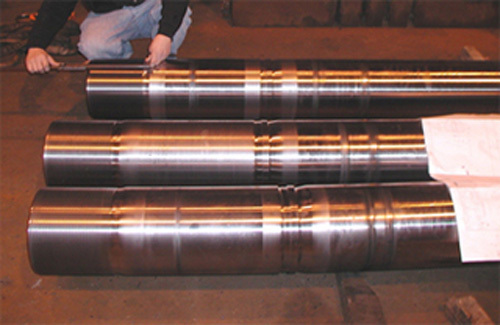 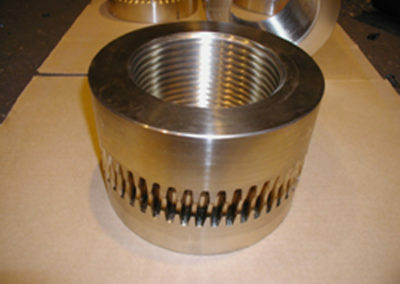 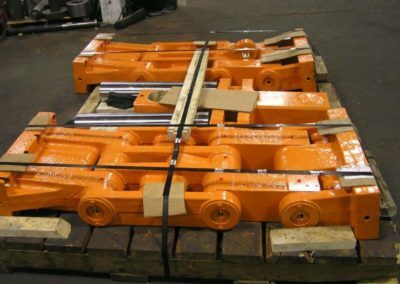 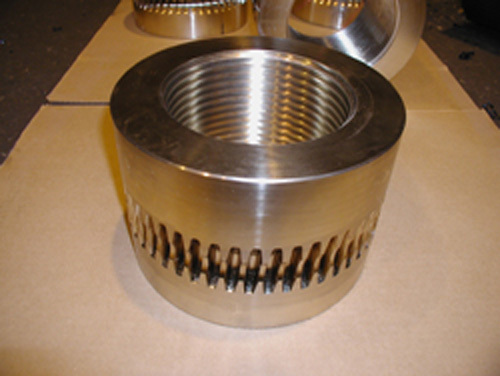 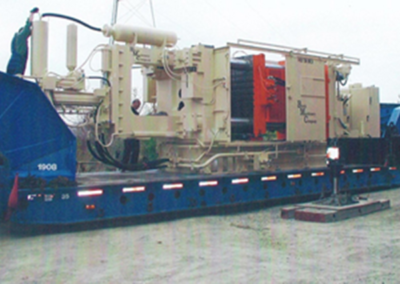 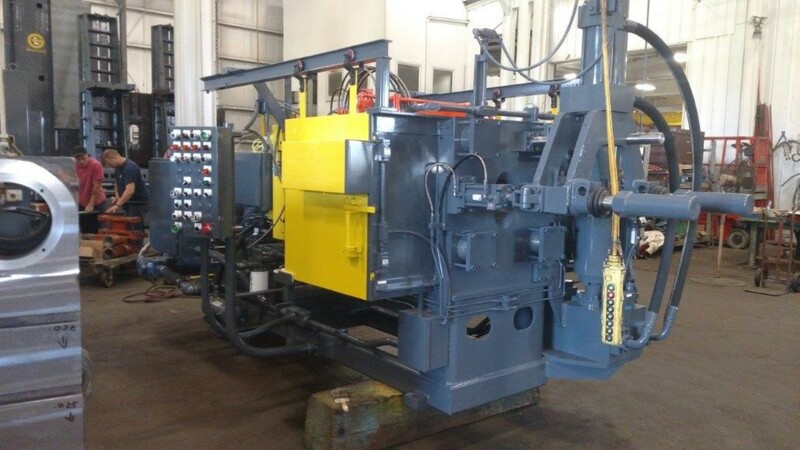 Birch Machinery Company is uniquely qualified to provide Rebuild and Remanufacturing services. 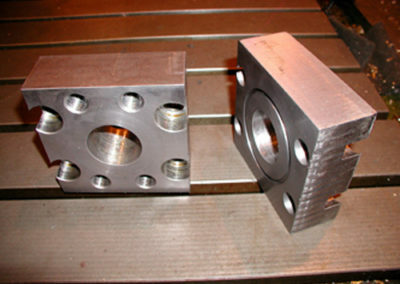 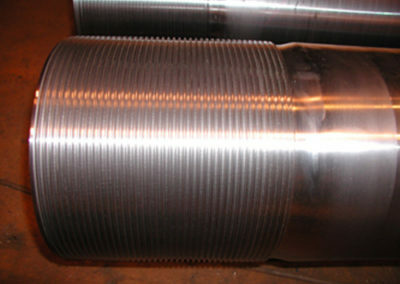 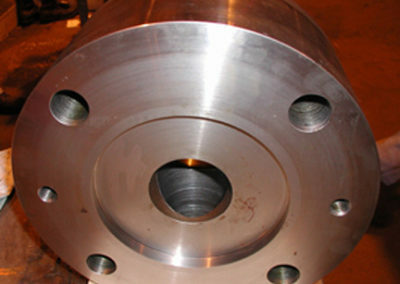 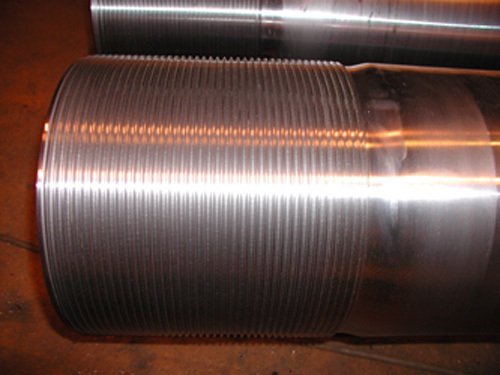 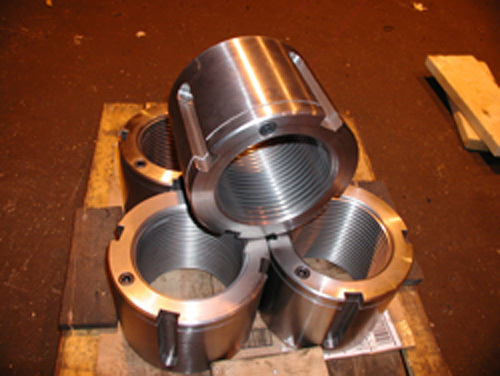 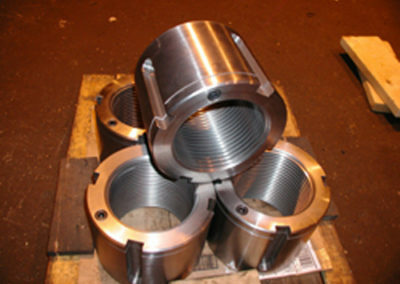 Birch Machinery has developed the most reliable Shot End for both aluminum and zinc die casting. 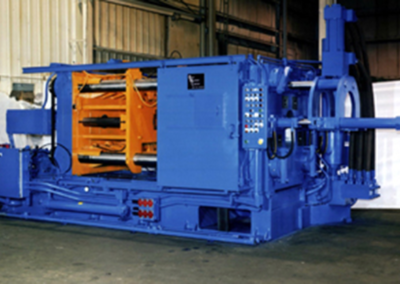 Birch Machinery Company is a leader in building high-performance Die Casting Machines. 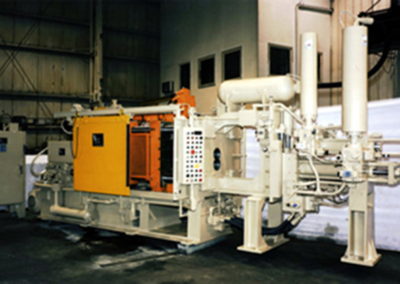 Our complete line of Hot Chamber and Cold Chamber machines are designed to provide unsurpassed performance, reliability, and trouble-free maintenance. Birch Machinery Company has been building Die Cast Machines since 1965. This experience has made Birch’s die cast machines the standard for rugged dependability. 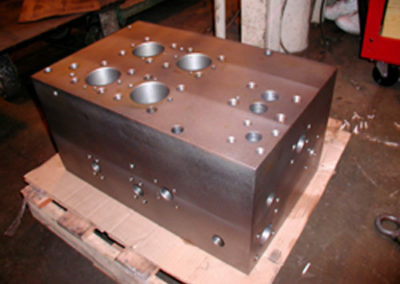 Each die-cast machine is built using the best practices in metallurgy, manufacturing precision, and engineering design. 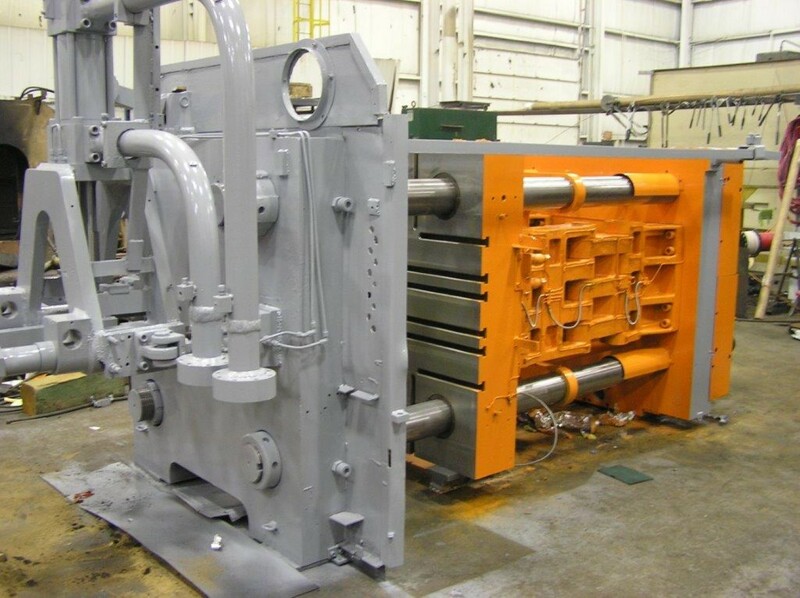 Birch Machinery Company is a leader in Rebuilding and Remanufacturing your die-cast, plastic injection molding, trim presses, and blows molding machines. 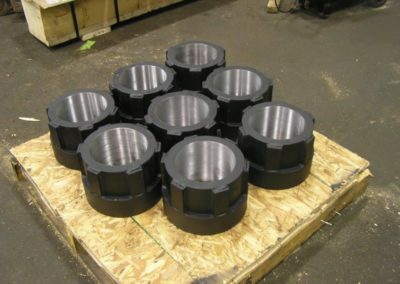 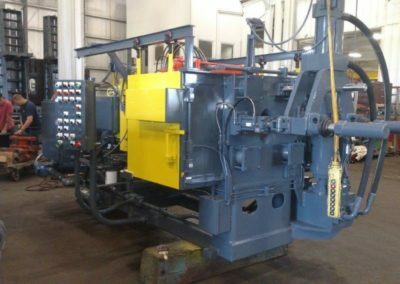 With fifty years experience, Birch Machinery is uniquely qualified to provide cost-effective Rebuild and Remanufacturing services. 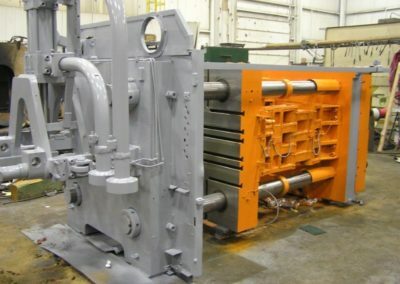 Birch Machinery Company has been producing critical spare parts and replacement parts for all manufacturer’s die-cast, plastic injection molding and trim press machines since 1965. Our 65,000 square foot facility and a large inventory of steel allows us to produce high-quality replacement parts completely in-house, delivered fast at a lower cost. 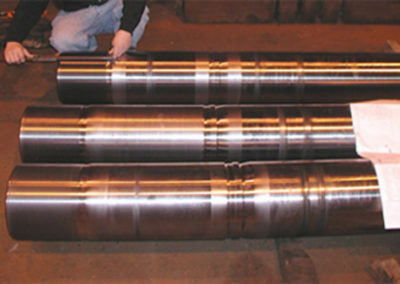 BMC Shot Ends provide outstanding response time and excellent transitions in phases of the shot. 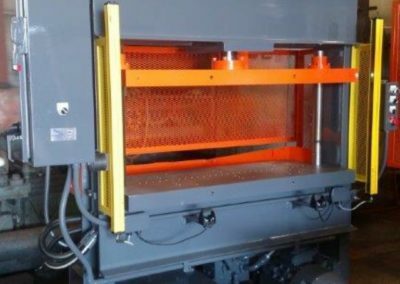 With exceptional repeatability and industry proved performance, the BMC Shot End represents an economical way to improve the performance of your die cast machines. 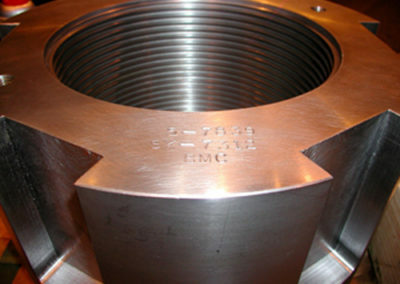 The BMC Shot End can be simply installed on most die cast machines. 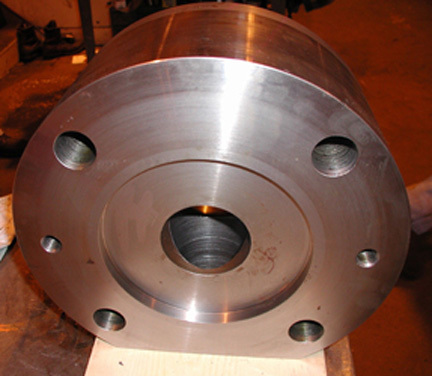 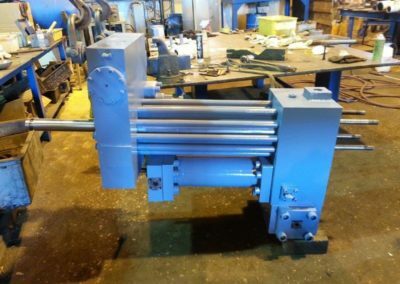 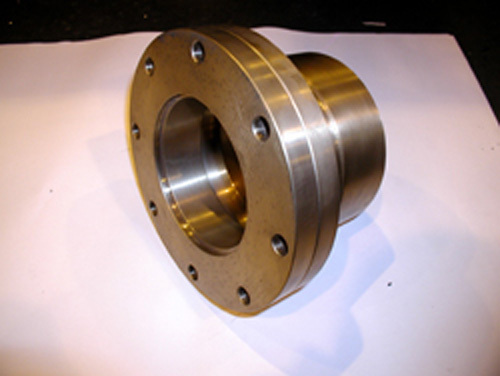 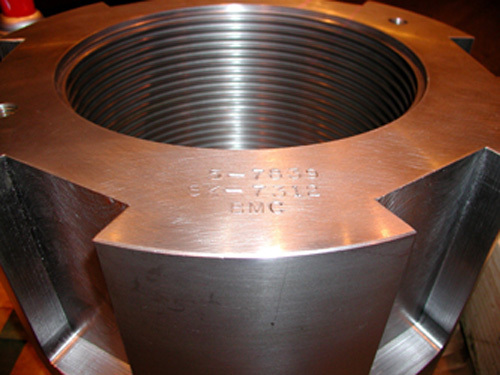 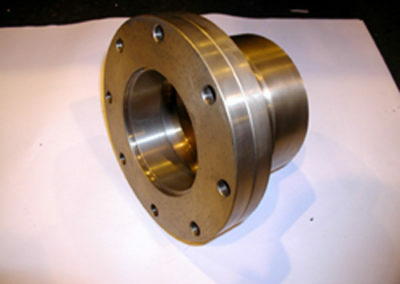 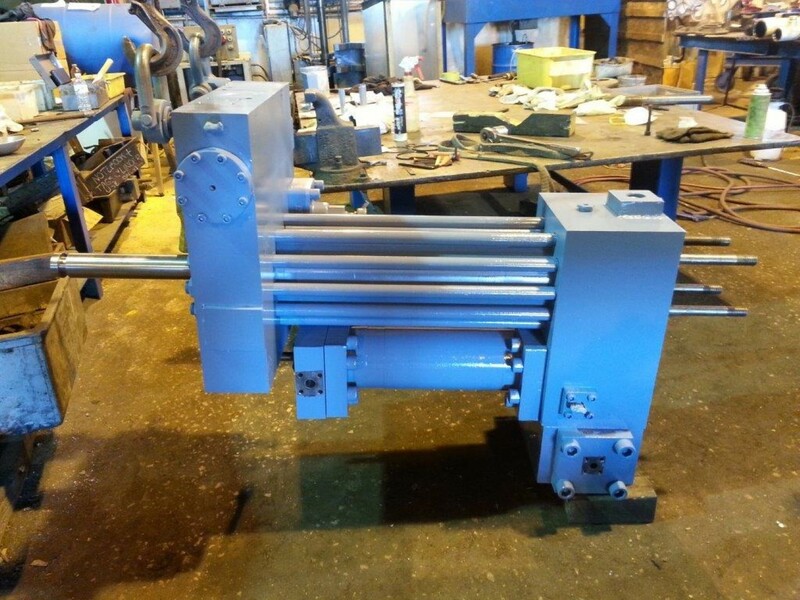 We can quote installation of the BMC Shot End as well as any platen modifications you require. 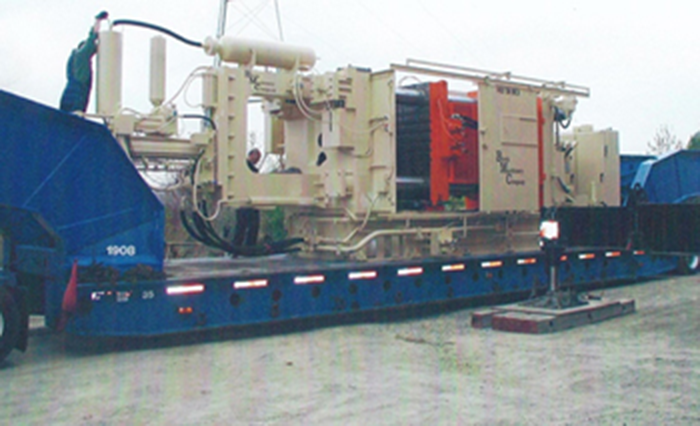 We serve The United States, Canada, and Mexico. 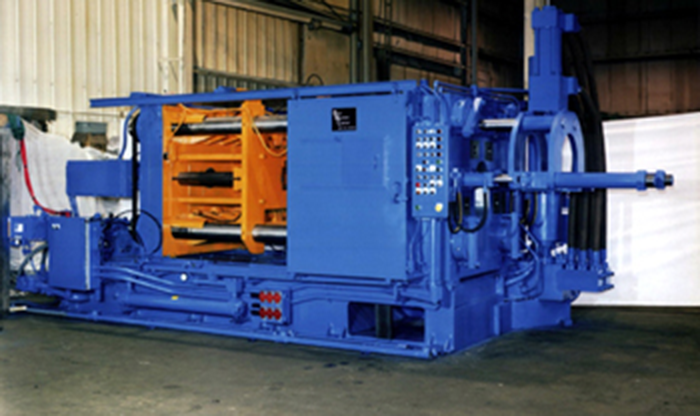 Birch Machine serves the Die Cast, Injection Molding, and Trim Press industries.